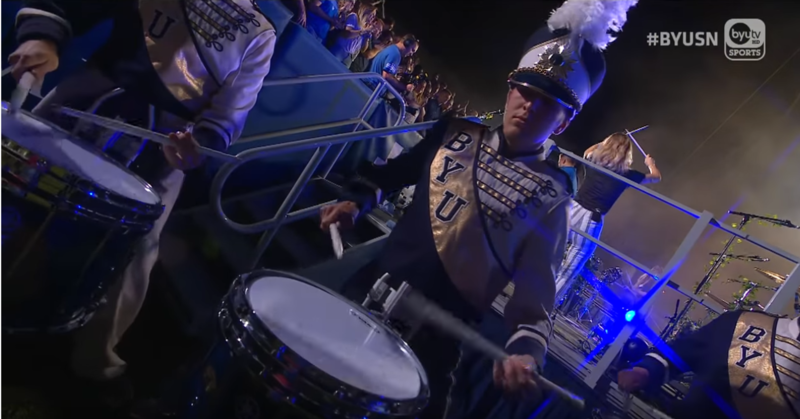 The BYU School of Music is holding remote auditions this November in Texas! If you are a high school junior or senior or a current college student considering to transfer to BYU and are interested in entering into music degree programs, please look through the fliers below for more information. Workshops and auditions will be held in Houston on Friday, November 16, 2018 and in Dallas on Saturday, November 17, 2018. 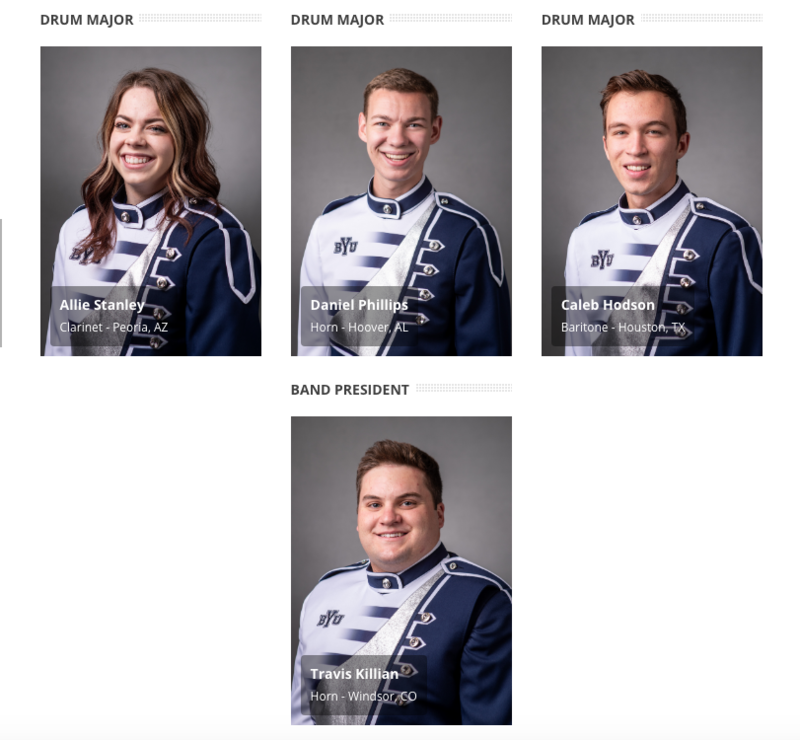 To schedule an audition contact Kathy Colton at musicadmissions@byu.edu or by phone at 801-422-2660.